Accurate data is the lifeblood of innovation and market success. “Multiple versions of the truth” are likely to lead to inefficient business operations, ineffective decision-making, inaccurate forecasting, an inability to adhere to regulatory guidelines, and other issues that can hinder business performance, drain resources, and minimize competitive advantage. 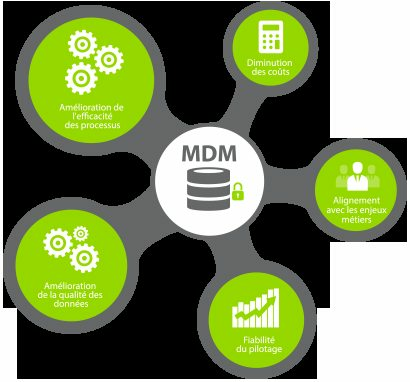 SAVIS’s Master data management (MDM) consists of practices, processes, and technologies for ensuring the accuracy, completeness, timeliness, and consistency of master data – across multiple systems, functional areas, and even organizations. SAVIS’s Master Data Management (MDM) solutions provide a 360-degree view of your entire business rather than just a single domain in it. This helps achieve customer centric objectives and business results. 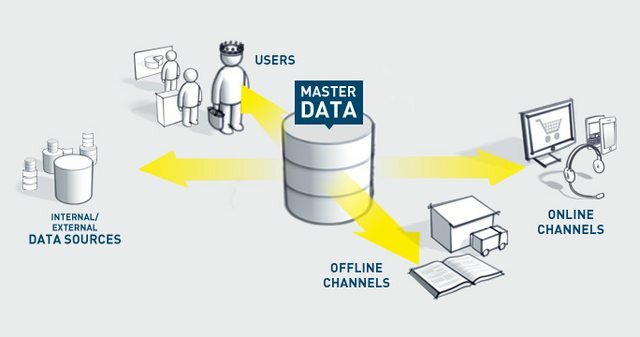 The primary goal of SAVIS MDM is to create a single, accurate, and consistent reference point for all common data elements (e.g., products, customers, vendors, employees, hierarchies) across the many information systems and sources a business maintains. 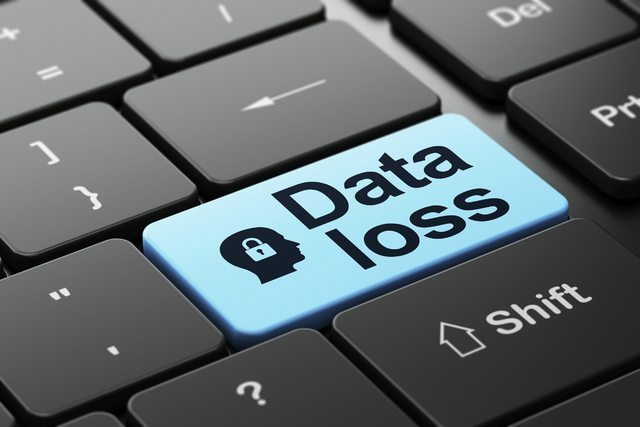 Without master data management, companies may experience countless problems.